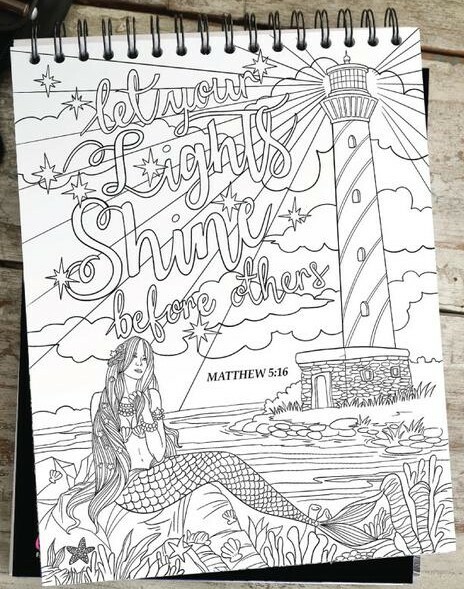 When dark clouds hang over your head, hold on to your faith and use art to chase the clouds away! 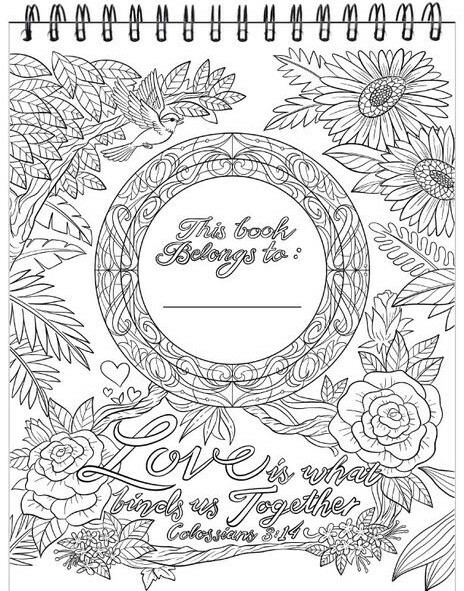 All you have to do is key in your email to get this free page! We’ll deliver this straight to your inbox--no tricks, no gimmicks. There can never be life without challenges and obstacles. They make us stronger, resilient, and motivated than ever. 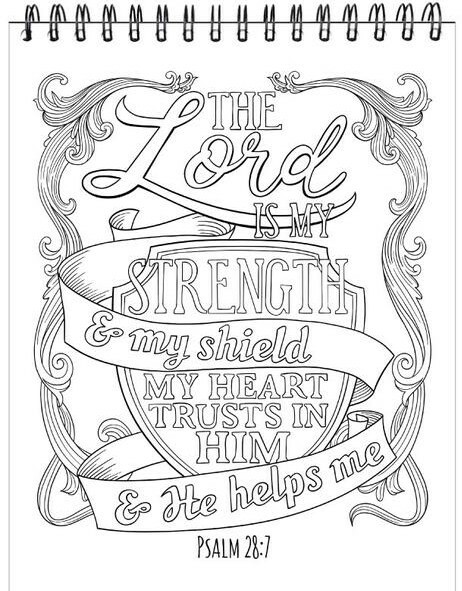 But if you feel like you’re faced with too tough of a challenge, pause, hang on to your faith, and turn to art to let go of all the negativity and stress. 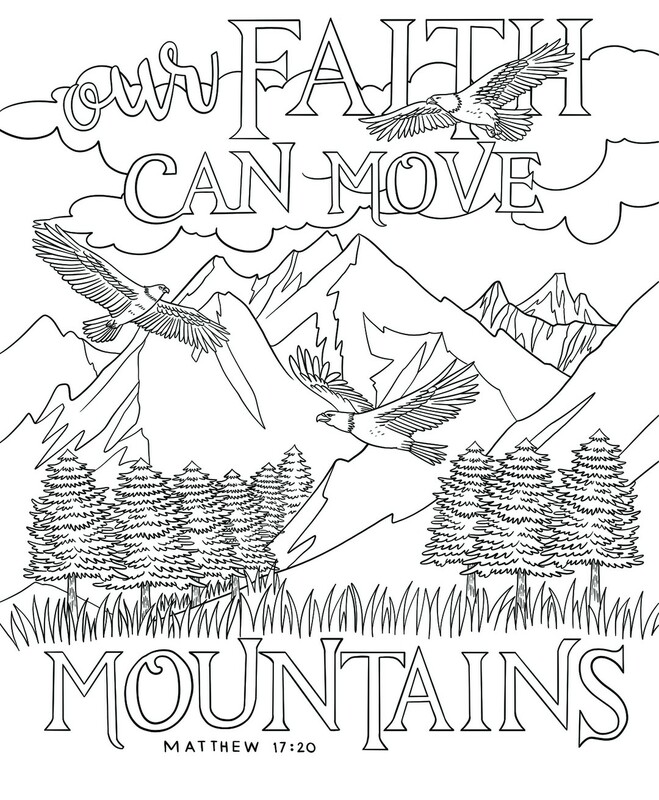 Download this beautiful coloring page today and start moving mountains!